Katelyn Estes is the founder of Humble Birth Doula Services. She is a professionally trained birth doula working towards certification. She is expected to complete it by the end of October 2018. 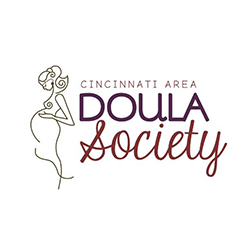 She is also a member of Childbirth and Postpartum Professional Association (CAPPA), Cincinnati Area Doula Society (CADS), and Evidence Based Birth (EBB). Katelyn has 3 children, (her secondborn Selah Anne is in heaven), Micah is 5, and Anorah is 2. Katelyn has always been passionate about education in pregnancy, birth, and breastfeeding. Her second pregnancy with her daughter Selah, was considered a high risk pregnancy and a traumatic birth. It taught her a lot about the importance of the right support team and how to advocate for her daughter in all situations. 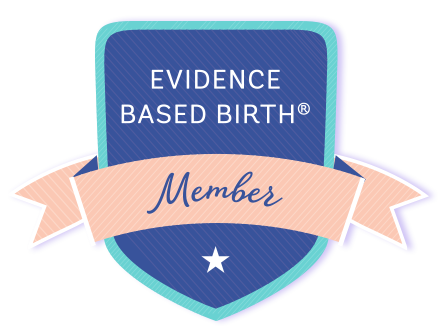 Becoming a birth doula seemed to be a perfect fit. To offer that similar type of advocacy in an unbiased way has been her passion. To be that reassuring and peaceful support in the birth space is needed no matter what type of birth you have. Its an incredible honor and privilege.